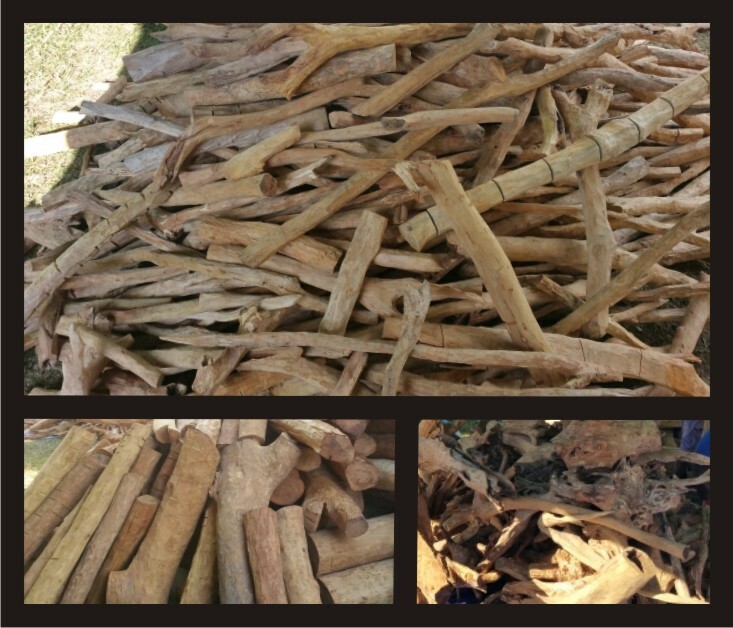 Sandal Wood Logs New Caledonia, Buy from Pt Vivo. Indonesia - Raya - China Suppliers, Manufacturers. Find Import, Export Trade Leads of China Importers, Exporters.